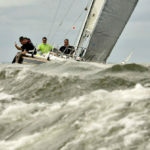 What a great weekend on the water! 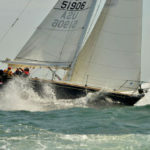 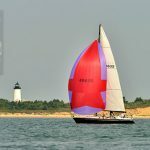 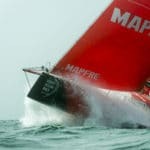 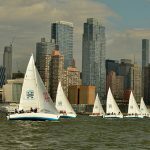 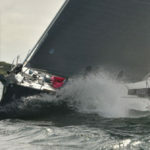 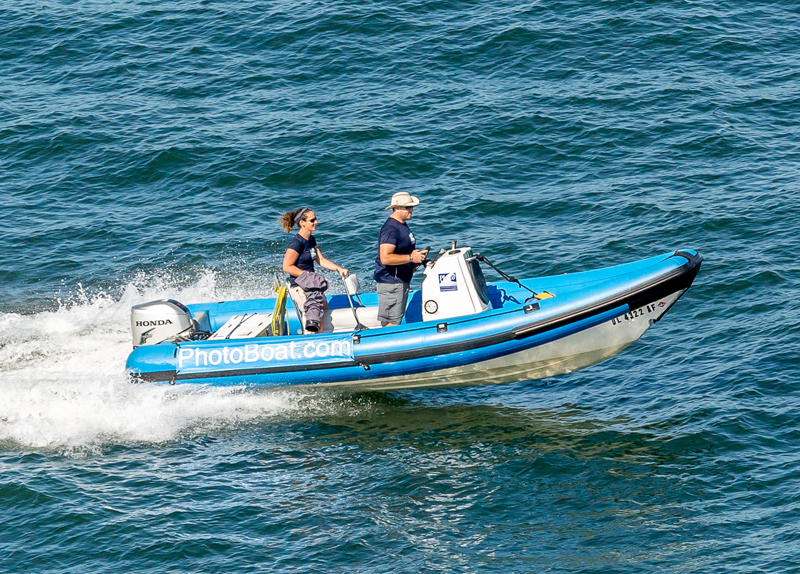 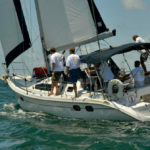 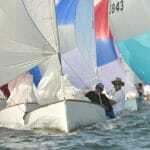 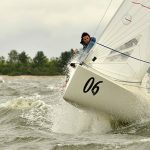 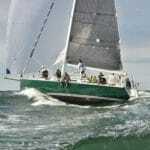 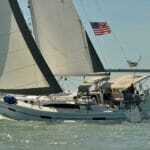 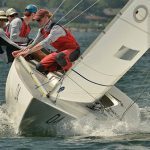 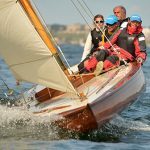 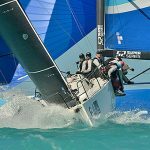 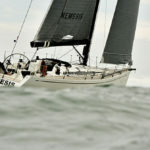 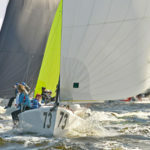 The photos are all online, sorted by class and boat name. 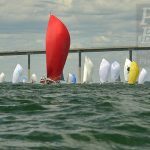 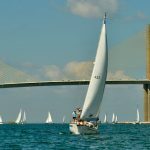 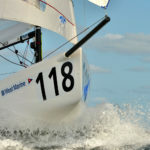 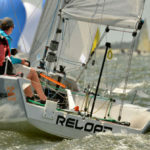 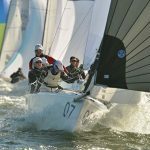 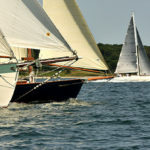 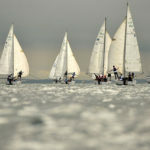 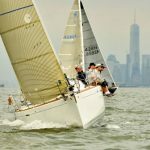 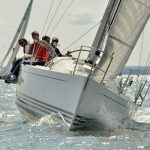 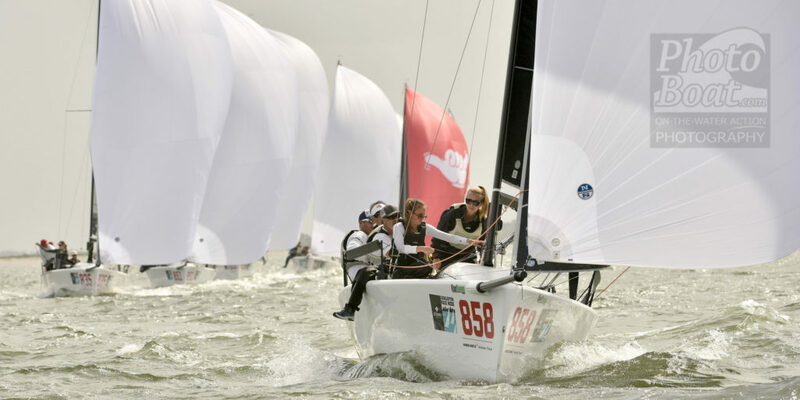 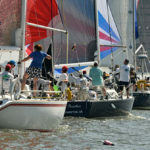 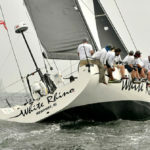 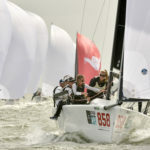 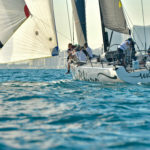 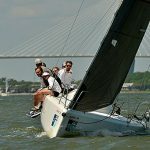 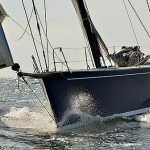 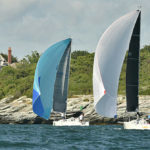 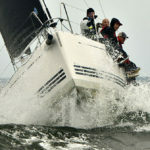 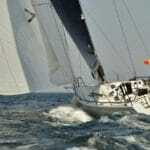 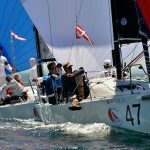 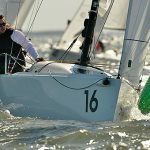 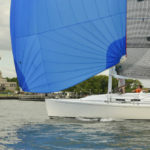 View the 2019 Charleston Race Week photos. 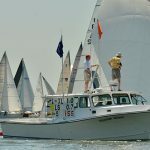 A special thanks to all of the boats that pre-ordered photos!